Did your little one get an iPad for Christmas? 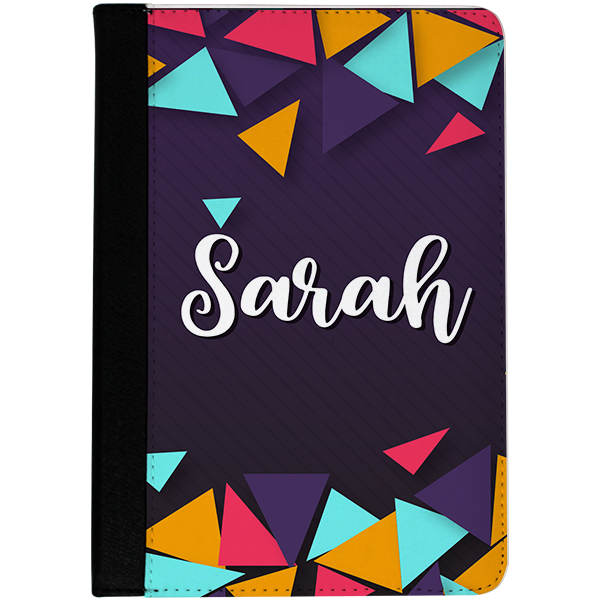 Protect it with our Funky Triangles iPad Mini Case. A cute font with their name finishes off this adorable design. Did your little one get an iPad for Christmas? Protect it with our Funky Triangles iPad Mini Case. A cute font with their name finishes off this adorable design. Our case measures 5.75"x8" so it fits your iPad Mini securely. All our products are made in the USA. A monogram adds a touch of personalization.